Mae Young Classic Ep. 5 - WrestleTrax - Round Two: FIGHT! 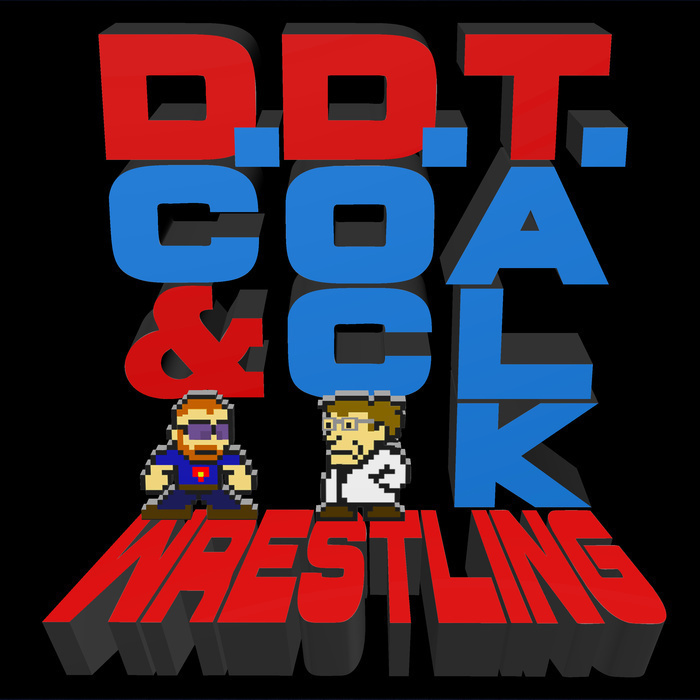 Join DC and Doc as they talk over the fifth episode of the Mae Young Classic on the WWE Network. This episode marks the beginning of the second round of the tournament, and the action is really starting to pick up. Sync your video up to the 1 second mark and listen for the countdown!